Pure Energy Hair Studio of Montclair hosts a fundraiser to help support the efforts of The Michael Aymar Foundation on Sat. Oct. 1! Pure Energy Hair Studio teams up with the Michael Aymar Foundation! Photo courtesy of Steve Fonseca. The Michael Aymar Foundation is a 501 (C) (3) Charitable Organization that provides the NASHDO Scholarship and other educational resources to middle school children. “We are a young foundation looking to create awareness of our mission. We’ve lived in the area for over 25 years and Michael has taught at 3 Catholic Schools in the area.” said Amanda Aymar of the Michael Aymar Foundation. To further the efforts of the foundation, they have organized a fundraiser on Sat. Oct. 1 at no other than the amazing Pure Energy Hair Studio. The event is set to take place from 6 P.M. – 9 P.M. so please take the time to clear your schedule for a truly one of a kind benefit. 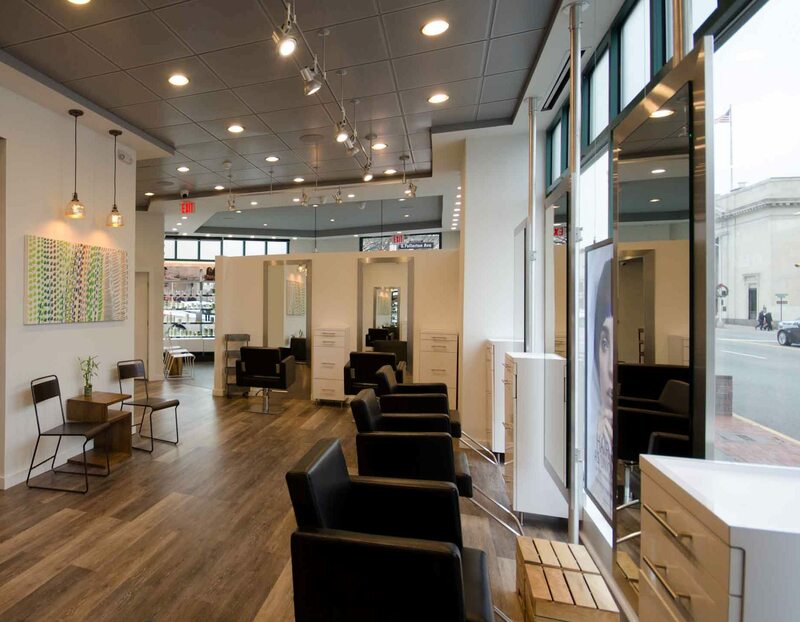 Through the partnership of Amanda Aymar and Jennifer Bobal, Owner of Pure Energy Hair Studio, they have high expectations for the night that will consist of wine, tapas, and of course wellness tips! “Local businesses are owned by individuals that have values that line up with education. They can show clients that you are invested in their community and demonstrate their values bringing people together to make connections that improve the lives of others in the community.” said Aymar. During the fundraiser, one will learn how to identify the numerous ways our bodies can become out of balance as well as minimizing the toxic load in our lives. Find out how integrative medicine can fight inflammation and heal the body. Not to mention, discover how Reiki and Reflexology assists in energy flow within the body and benefit the mind. Pure Energy Hair Studio is located on 460 Bloomfield Ave. Montclair NJ 07042. RSVP to Amanda Aymar at 973-454-2101 or ayamanda@comcast.net. Donations of $25 per person is suggested and checks can be made payable to The Michael Aymar Foundation.